NTSB Board Meeting, June 9th, 1981: B727, N840TW, TWA841 / 4Apr79. 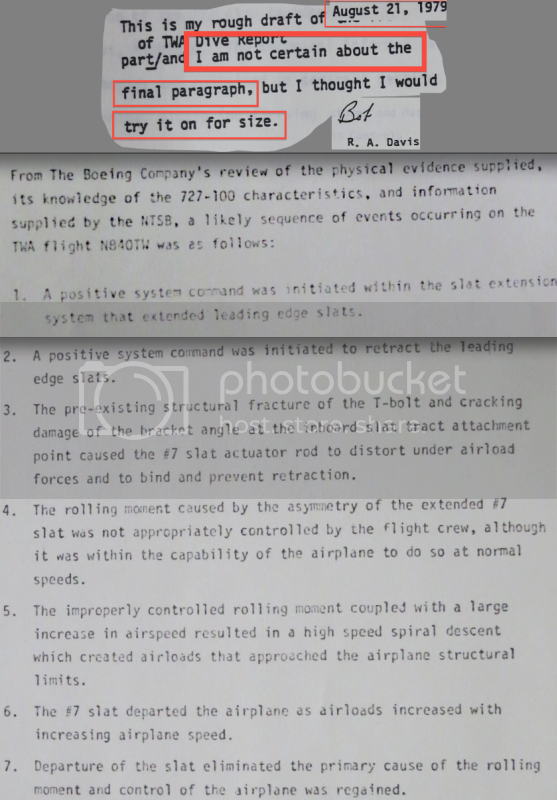 -- additionally in the NTSB-docket is an affidavit (dated Nov29th'1979) again describing the Captains account explicitly stating that there had been no deployment of flap/slats prior to the upset-dive. (NTSB selectively accepted or rejected direct evidence).
. . . Boeing . . .
the way the pilots said . . .
Seattle Times, June 10th, 1981, pg A10. but one of those had disagreed with the process & Conclusions. Buzz Bissinger's award winning special feature appeared two weeks earlier in the St. Paul Pioneer Press (a local story since most of the passengers lived in Minnesota). and is available also as images in a slideshow. CBS Reports used that same title. & their assumed method for degaussing of CVR-Mag-Tape. adopt the Boeing Scenario as P.C. 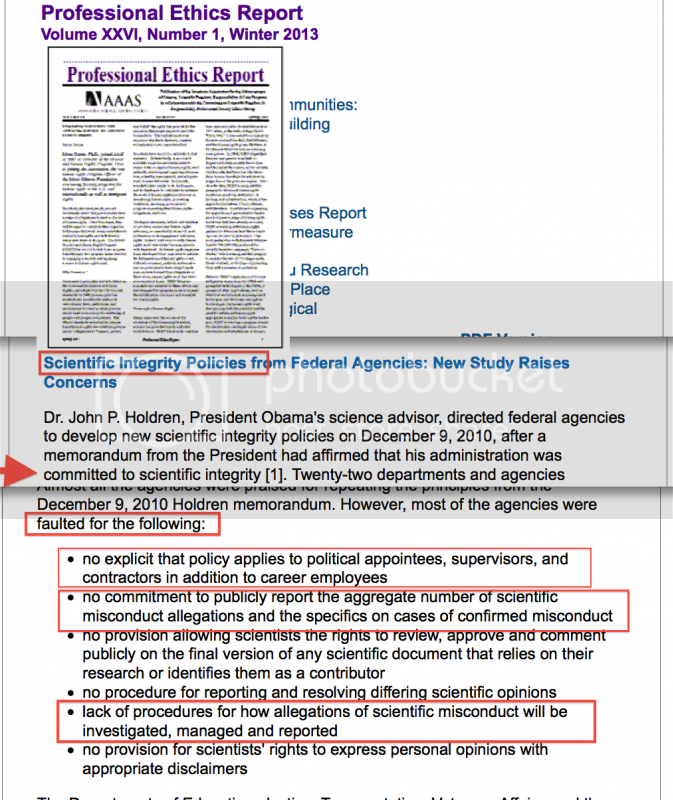 no outside oversight of USA's "independent" Safety Board. assigned to confront Misconduct of a Staff-manager. into science . . .
every disaster teaches us . . . You follow me?" ​most used airplane at this time." note especially items on pgs 44-45. _AW&ST_, June 15, 1981, p 35.